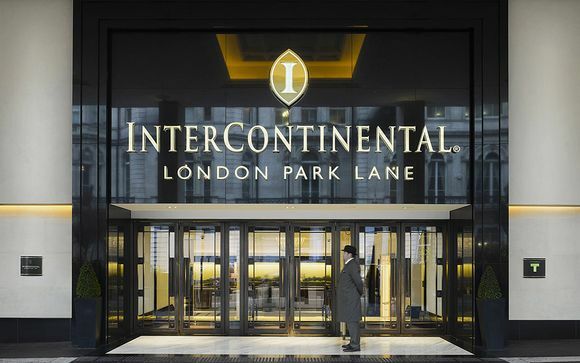 Explore the Capital in style at the InterContinental London Park Lane, a 5* property in the most elegant of locations - London's exclusive Mayfair. 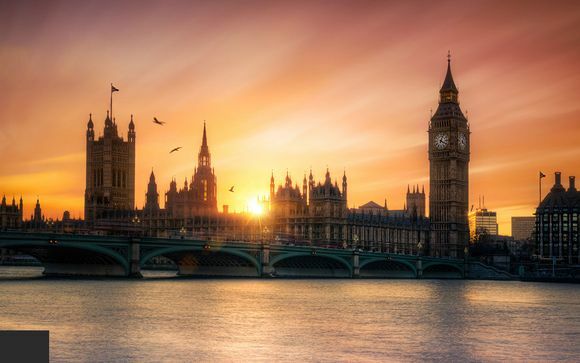 You're ideally located to discover the Big Smoke; Buckingham Palace, Harrods, and Hyde Park are all within walking distance! 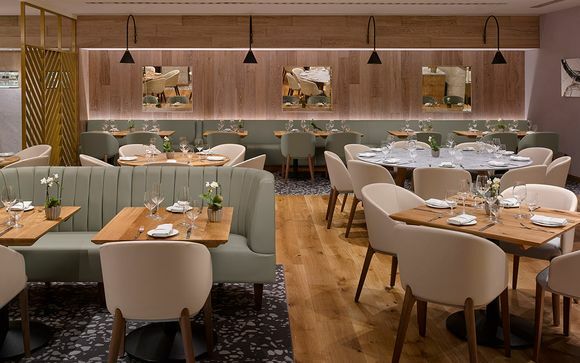 Settle in to a Classic Room and enjoy a 20% discount at the acclaimed Theo Randall at The Intercontinental, an award-winning restaurant offering a sublime gastronomic experience. The streets of Mayfair have long exhibited a sense of allure & exclusivity. Intercontinental Park Lane is right in the heart of this iconic city, from its sought after location in Park Lane, you are within walking distance of decadent restaurants, refined wine bars & world-famous shopping, all of which can be found amongst grand streets in an area that is steeped in sophistication. Don’t be fooled by the plain exterior of the InterContinental, inside you will find modern elegance at its finest. The hotel’s interior is designed and decorated to the highest standards and oozes elegance and style. Ornate features are used as a feature of each room of the hotel giving this 5* property a special feel. 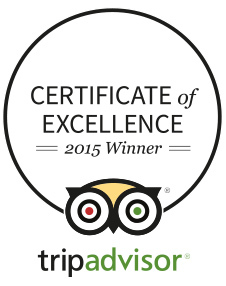 The service is exceptional, with dedicated staff on hand to ensure the most refined experience possible. To top it all off, the dining experiences are a must and the Spa is an ubran reatreat that simply transports you into zen. Service is exceptional, and the Theo Randall restaurant is not to be skipped. 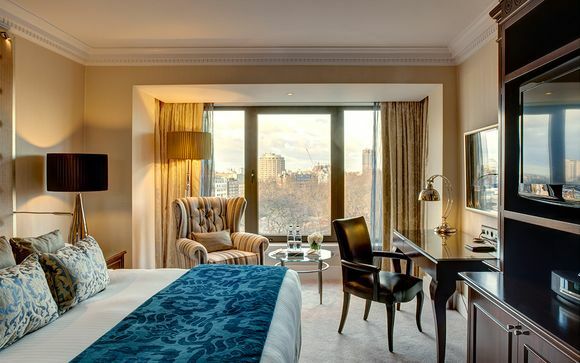 Looking out to the peaceful courtyard, the Classic Rooms at Intercontinental Park Lane are ideal for a relaxing stay. Kick back on the comfortable bed with exlusive linens, whip up a coffee using your very own Nespresso machine and listen to your music using the high-tech Bose. This offer is based on a room only stay. You may choose to add a daily Breakfast at the next stage of the booking process for an additional fee. Uplifting classic Italian fare and using the freshest and highest quality seasonal produce, celebrated Chef Theo Randall has awards under his belt for his distinct skill. The decor is refined and elegant, with a contemporary touch. Gaze out to views of Wellington Arch from the stylish interiors of this bar, bedecked in black and cream shades. Sip on a seasonal cocktail or choose from a menu of 40 British gins! Enjoy a traditional afternoon tea at the Wellington Lounge, overlooking the Arch and the Duke's former home Apsley House. Theo Randall at The Intercontinental served me the best meal I have eaten all year. 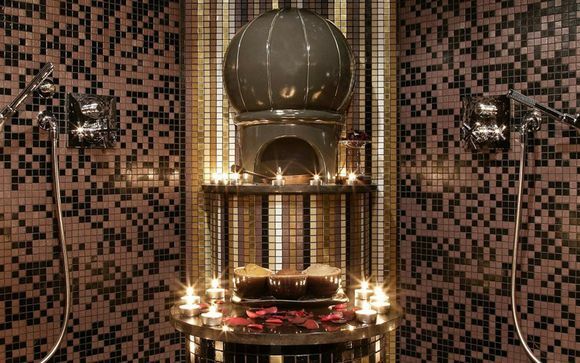 Spa InterContinental takes a unique approach to pampering, with elements such as lighting, music and aromas customised to match your personal preferences. Treatments using the British brand Elemis satisfy your craving for hours of bliss or a quick beauty pick-me-up.